Ever since we checked out Have you ever seen a Smack of Jellyfish from the library, I've been wanting to paint more animal silhouettes. 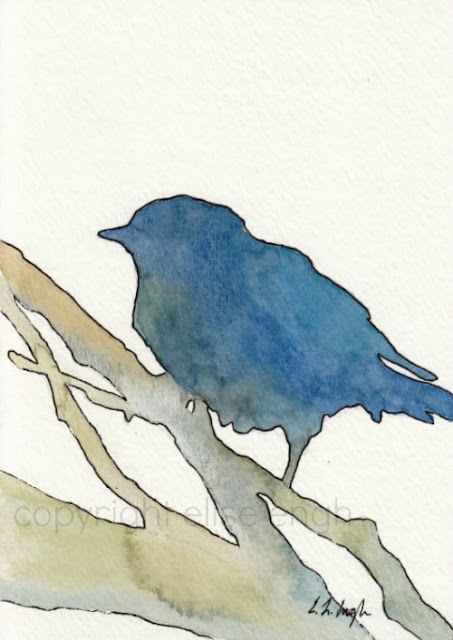 That book is full of beautiful animal silhouette illustrations. awesome! 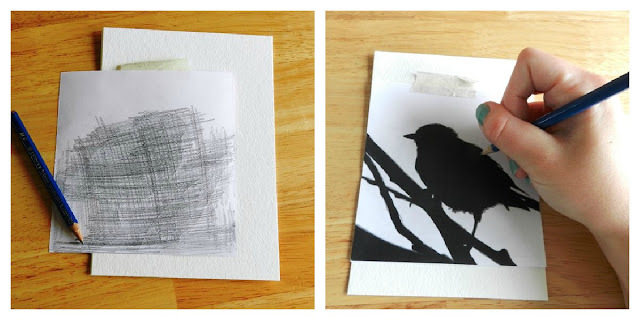 I didn't have any stencils for these like with my other Stenciled Watercolor Projects, but I found a way to make it work. I used the same pencil transfer technique that I used in my Watercolor Portraits to trace the outlines of the elephants and bird. Then I just painted in the lines. It worked quite well! I'll have to do more of these. 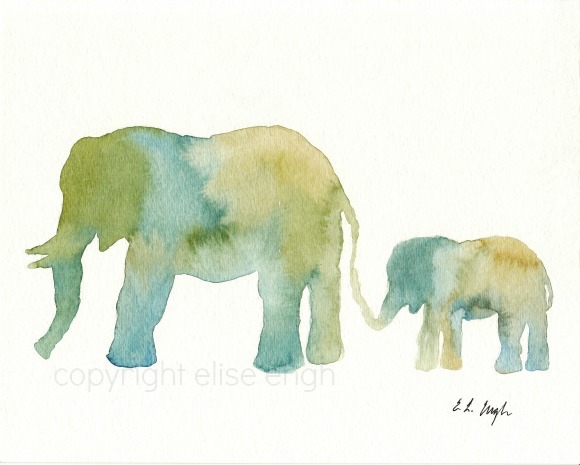 The Mom and Baby elephant painting sold within a few days of listing it in my Etsy Shop! It now has a happy home in Virginia. Those are lovely! I want to try to make one! Those are so perfect for babies/kids rooms. I bet you could sell a lot of them! These are so beautiful! Thanks to you watercolor is my new obsession! You and your blog are both amazing. I am so excited to have found you. We have many common interests and your tutorials, rock!!! I am your newest follower, and I would be over the moon if you would visit and follow me back. Have a fun filled creative day.